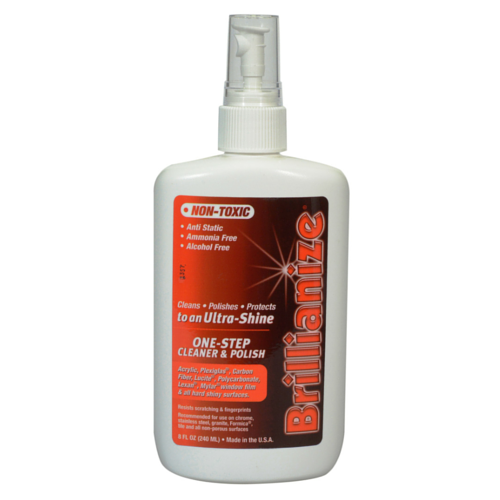 This Completely non-toxic product is perfect for keeping your piano looking clean, shiny, finger print & dust free we 100% recommend Brillianize. This is the product we use in store and our staff use for there Pianos at home you absolutely cant go wrong. Can be used on all hard shiny surfaces. Made in the U.S.A we currently stock the 240ML Spray Bottles. We also stock Micro Fibre Clothes for wiping Pianos that is all that should be used.